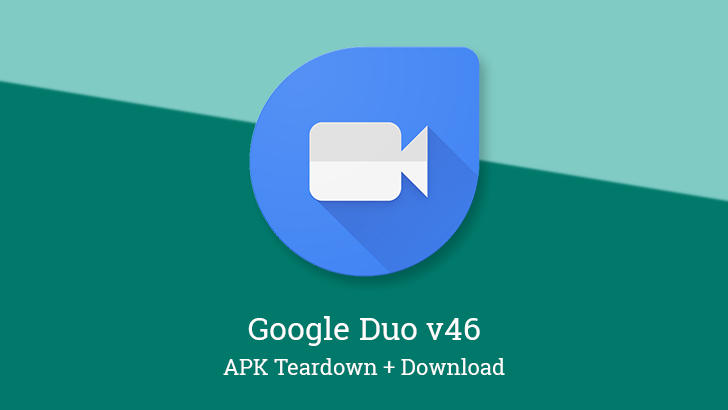 An update to Google's Duo app began rolling out earlier today, and unlike many other recent app updates, there's actually a brand new feature that doesn't appear to be locked behind a server-side switch. Unfortunately, it also appears that it may not be working properly, and might have been left enabled by accident. Duo is also preparing a special video effect in honor of Valentine's Day. Back in August, we spotted a redesigned Favorites tab for Google's Phone app that was met with the approval of many readers. It's taken four months for this UI to start reaching users' phones. Luckily, it does appear to be a pretty widespread rollout. 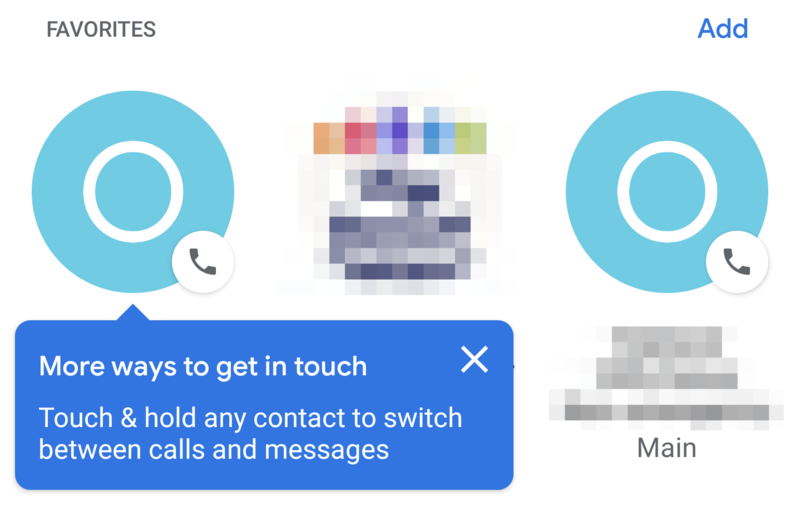 Following the update to the Google Contacts app, a matching update to its Phone app was also shipped for Pixels and other Google-supported handsets. The story is the same, though the visual changes look less severe since the old versions were already less colorful and contact photos were a bit more dominant. There aren't any live functional changes for the general public, but there is one notable change to the Favorites tab in the works. Back at the beginning of March, we spotted an upcoming "like" feature, along with a heart icon, in a Google Photos APK teardown. 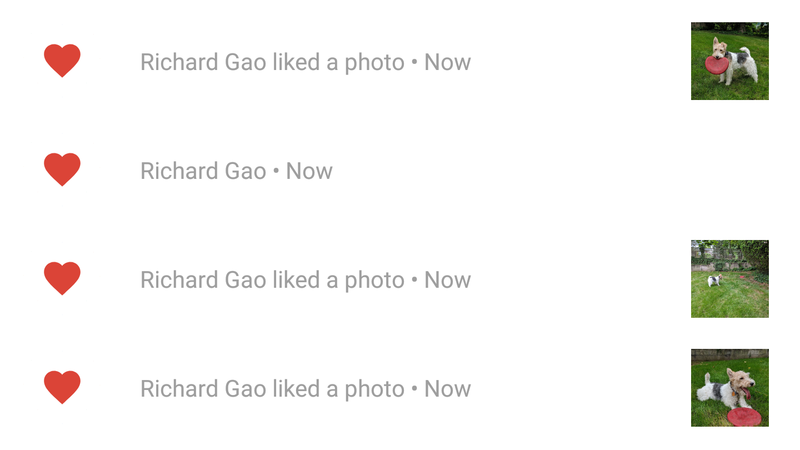 Three months later, likes are rolling out to many for shared photos and videos, and they function exactly as you'd expect them to. I use the task manager Todoist every day to stay on top of my pending orders at the pharmacy and I have learned every trick in the book to make the most of it. There's one feature, however, that I never knew I needed this much until it begun rolling out to beta testers last week and started making its way to the stable app today: Favorites. I have multiple projects and labels to manage, and often find myself on the web app either reaching for the pointer to manually switch between them or using keyboard shortcuts to get to them. Version 3.14 of Google Photos just started rolling out a little earlier today. This one doesn't appear to have any new features or major changes, but it might possibly be leaving behind some older versions of Android. This update could also be preparing to launch the Favorites feature spotted in a previous teardown. Looking further into the APK's resources, there are also signs of more options related to Shared Libraries. And finally, Austin's Mysteryer feature takes yet another turn. Version 3.4 of Google Photos started rolling out earlier today, and like so many other recent app updates, you're probably not going to see much in the way of changes. This is a pretty common theme around this time of year as Google prepares to launch new hardware and services. But investigating the app updates themselves can still turn up clues about future enhancements. In this release, there are signs that users will be able to mark photos as "favorites" and quickly pull up a list for easy browsing. There's also going to be a new notification when you're on cellular networks to allow one-time passes for the backup system to use some of that data and get your photos and videos into the cloud ASAP. Box is a cloud storage provider that is challenging for the average consumer to get excited about. That's because while competitors chased around general users, Box kept its sights focused primarily on the enterprise market. Yet you don't have to be a business client to take advantage of the latest update, as the service is available for free to consumers as well. Version 3.5 of Box brings in the ability to mark files and folders as favorites. This will make them reachable through an easily accessible page in the sidebar. This is one of those consumer-friendly features that Dropbox, Google Drive, and others implemented ages ago.